A woman from Egg Harbor City passed away after being struck by a bus while driving on the Atlantic City Expressway. The bus accident occurred at approximately 5:00 a.m. near mile post 3.2 on the AC Expressway in Pleasantville, New Jersey. The victim was driving a Honda westbound on the highway when she reportedly crashed into the back of an NJ Transit bus that was traveling on the 507 line and headed to a garage. Although it is unclear what might have caused the accident, police said that both the bus and the car were being driven in the right lane of the highway. The rear-end collision caused injuries to the driver of the Honda. NJ State Police dispatched troopers and emergency medical crews to the scene of the crash, but the vehicle driver was already dead by the time help arrived. The victim was later identified as a 27-year-old woman from Egg Harbor City, NJ. Fortunately, the driver of the NJ Transit bus did not sustain any injuries in the accident. Additionally, there were no passengers on board the bus because the driver dropped off the last passenger on the 507 line shortly before the collision. For more than an hour after the accident, authorities shut down part of the Expressway in the area of the accident while police investigated the crash and emergency crews cleared the wreckage from the road. It can be difficult for bus drivers to swerve out of the way of a car or quickly come to a stop, which can lead to scary collisions. Moreover, as demonstrated by the recent bus accident on the AC Expressway, buses are heavier than most other motor vehicles and can inflict serious damage when they are involved in accidents. Additionally, although there were no passengers on the NJ Transit bus when it was involved in the Atlantic City Expressway accident, many bus accidents in New Jersey result in injuries to passengers. In the event of a bus crash, the passengers on board may be able to file personal injury lawsuits. However, filing a civil suit against a common carrier or governmental entity requires an understanding of complex areas of law. That’s why it will usually be in the best interests of an injured passenger to speak with a knowledgeable personal injury attorney prior to pursuing legal action. 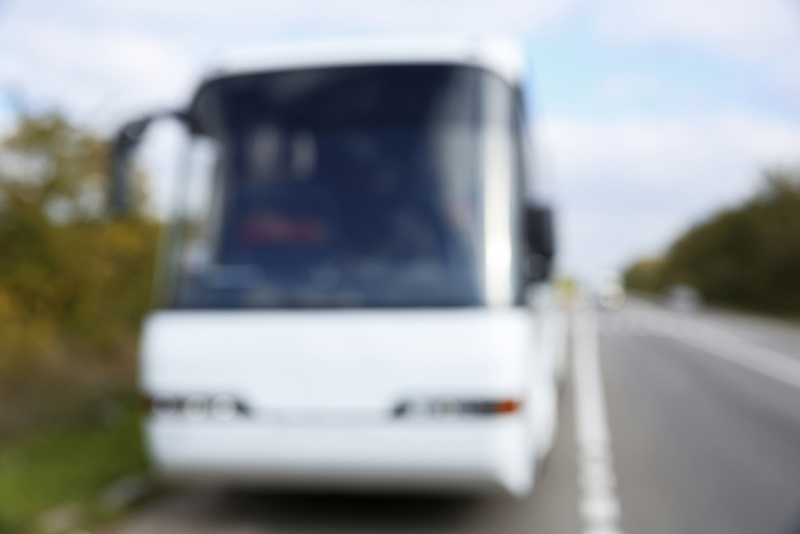 If you or someone you know was injured in a bus accident in New Jersey, do not hesitate to talk to a qualified personal injury lawyer. Richard Stoloff is an experienced personal injury attorney who can help you get compensated for your injuries. Contact Mr. Stoloff now to schedule a free initial consultation.